Your Chapter 7 Discharge releases you, as a debtor, from personal liability for all the debts you included in your Nevada Bankruptcy Petition and that were approved by the Bankruptcy Court. It also prevents the creditors to whom those debts were owed from taking any collection actions against you, the debtor. Please note that there are exceptions to this rule. 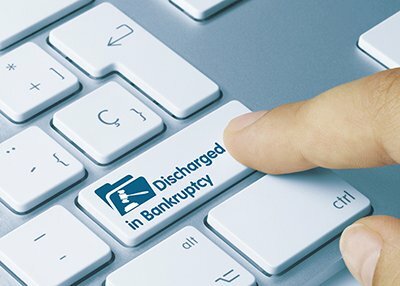 Generally, individual debtors receive a discharge in more than 99 percent of chapter 7 bankruptcy cases. In most cases, (unless a party in interest files a complaint objecting to the discharge or a motion to extend the time to object), the Nevada Bankruptcy Court issues a discharge relatively early in the case – generally, 60 to 90 days after the date first set for the meeting of creditors. Fed. R. Bankr. P. 4004(c). you (without a satisfactory explanation) make a material misstatement or you fail to provide documents or other information in connection with an audit of the debtor’s case. 11 U.S.C. § 727(d). failed to complete an approved instructional course concerning financial management.11 U.S.C. § 727; Fed. R. Bankr. P. 4005. Secured creditors may still have the right to seize property securing an underlying debt even after a discharge is granted, such as a vehicle for which you have not reaffirmed the debt. If you decide to reaffirm a debt, you must do so before the discharge is entered. This basically involves you signing a written reaffirmation agreement (means you agree to keep paying on this particular debts, such as your vehicle) and filing it with the court. 11 U.S.C. § 524(c). Reaffirmation agreements must contain an extensive set of disclosures described in 11 U.S.C. § 524(k). These disclosures must advise the debtor of the amount of the debt being reaffirmed, and how it is calculated. 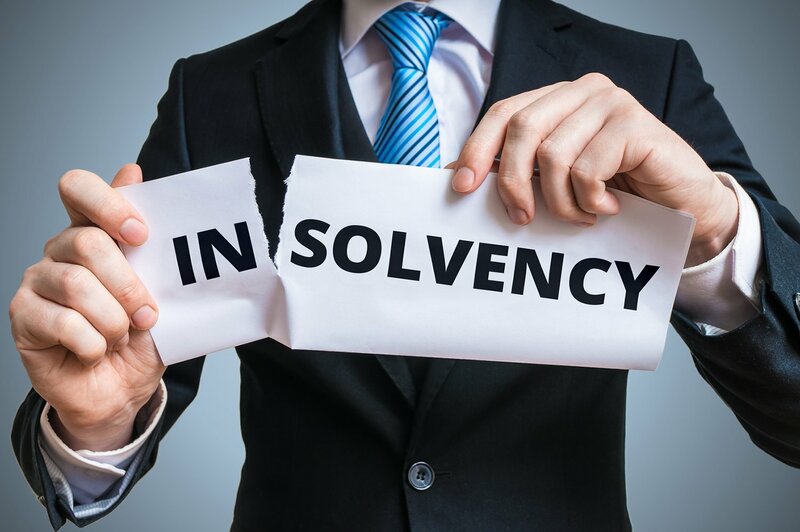 It must also state that your, the debtor’s, personal liability for a certain debt will not be discharged in the bankruptcy. The disclosures must also show that the balance of income to paying expenses is sufficient to pay the reaffirmed debt. Contact us if you need more details and help regarding reaffirmation.